We love STEM activities. A few Easters ago, we started the tradition of using Peeps in STEM activities. 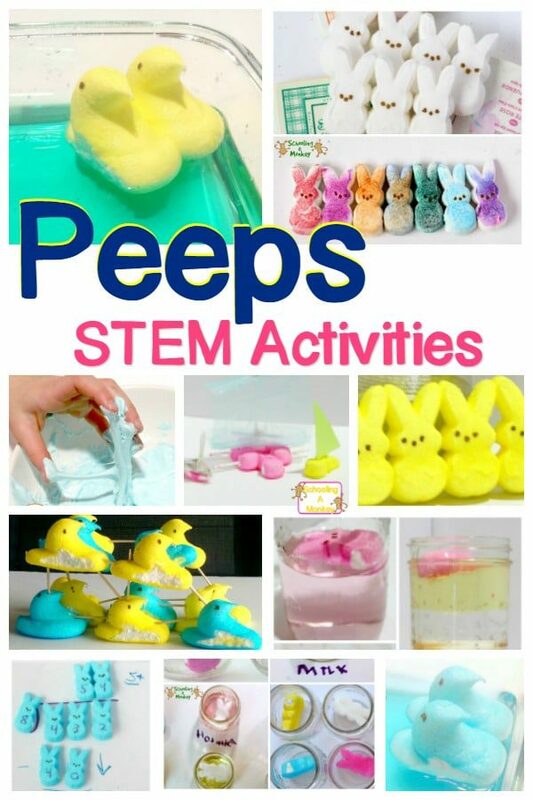 These Peeps STEM activities are a highlight of our Easter every year! The kids don’t really like the taste of Peeps, but now, each year when Peeps first arrive in the store, the girls are begging to by some so we can try new STEM experiments for Easter with them. We love PEEPS®, but a lot of times we have extra after Easter is over. But rather than throw those PEEPS® away, why not transform them into a Peeps engineering activity? This has been one of our favorite engineering activities for kids to date! 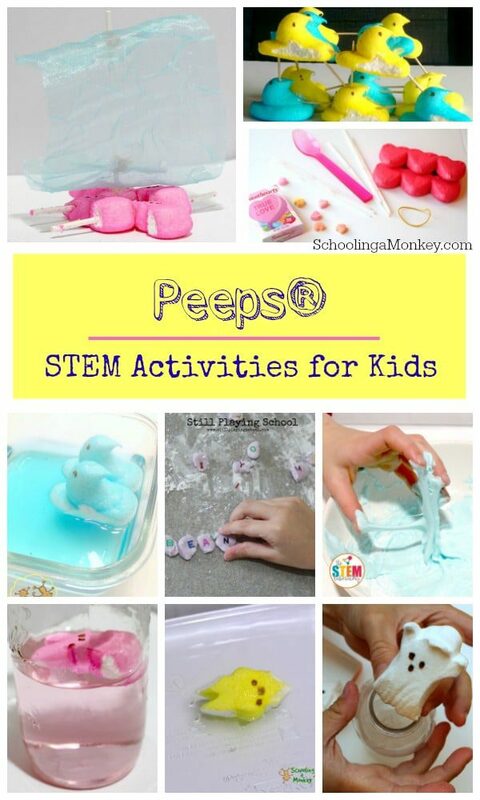 Try these peeps engineering activities and put those bunnies and chicks to good use! 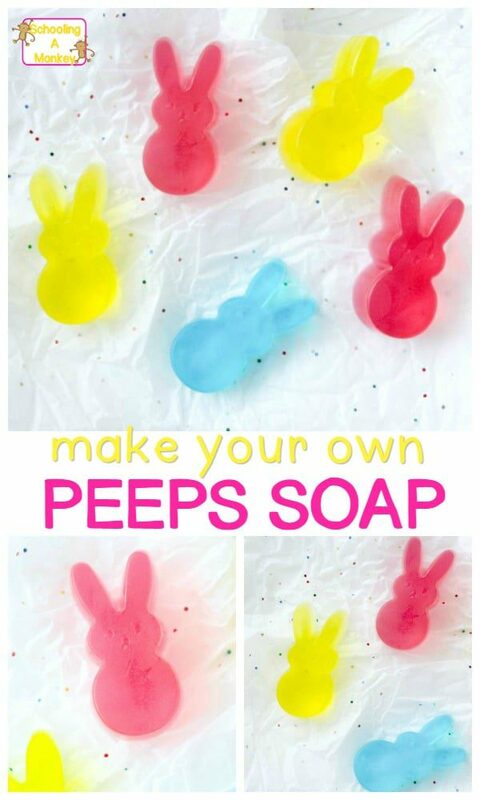 If you’d like more Peeps engineering challenges, try making a boat from Peeps, make a soap-powered Peep, and experiment with Peeps color theory science! WHY DO ENGINEERING CHALLENGES WITH KIDS? There aren’t many children who are engineers in real life. 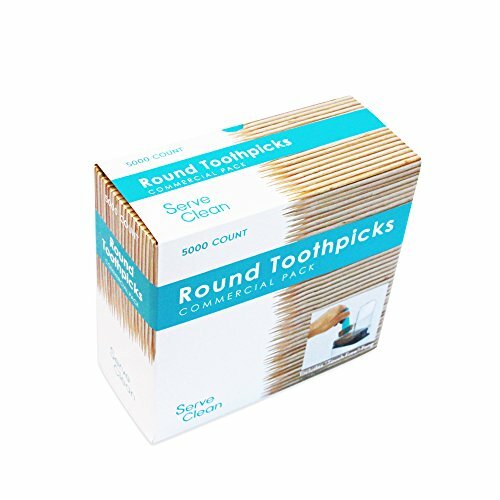 Every now and then you’ll hear about some child designer that makes a new product that changes life as we know it, but of course, those kids are exceptions to the rule. But, engineering challenges help children realize that creativity needs structure to function. Engineering for kids is all about creating designs that make sense and solve a problem. Real engineers work in many different fields, from medicine to construction, but they all must think critically to face the problems of their industry. In an engineering challenge, a child is presented with a problem and guidelines to fix that problem. This challenge helps children think creatively within the confines of a structured environment. Through problem-solving, kids learn they need to have more than just a creative idea to create something new, they also have to know how to use the right tools to bring it to life! If you need inspiration for your Easter STEM challenges, this calendar is filled with 20 Easter STEM activities for a whole month of Easter-themed learning! Peeps obviously aren’t the best construction tool, but still, they provide a lot of educational value for kids. 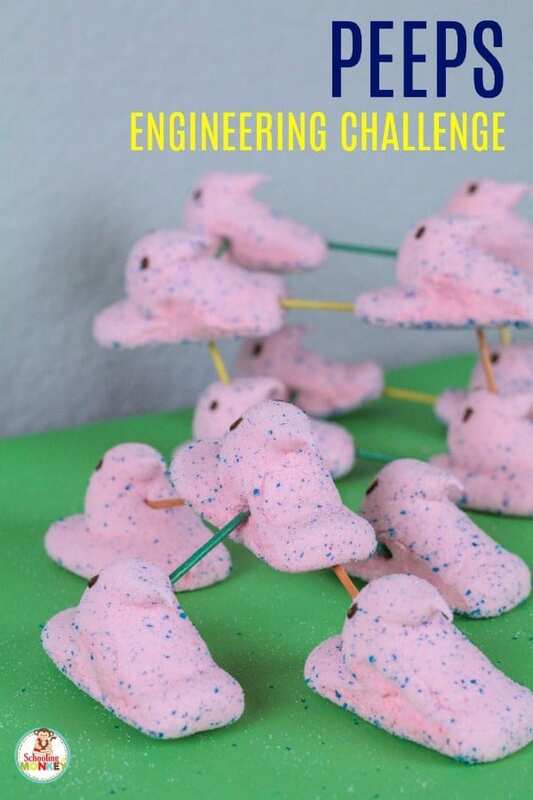 Peeps are a common sight in the spring season, and most kids will get a kick out of completing these engineering challenges using the fluffy bunnies and chicks. I like to use seasonal elements in my engineering challenges because it brings a bit of fun to the subject for kids who might not have an interest in engineering before. 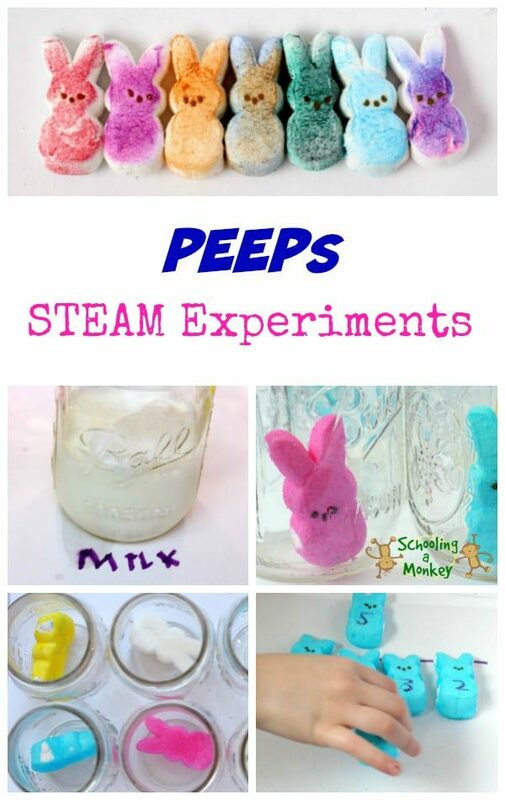 And, a lot of kids don’t like eating Peeps, so using them for science experiments and STEM activities is a wonderful way to use the candy without having to throw it away! 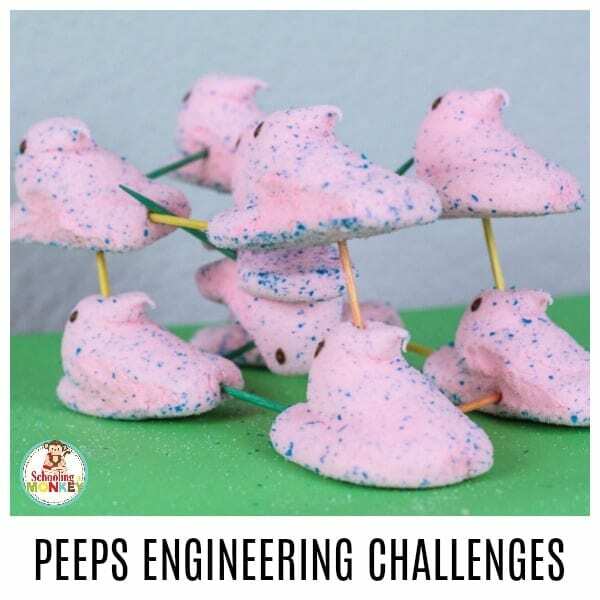 WHAT DO KIDS LEARN WITH PEEPS ENGINEERING CHALLENGES? 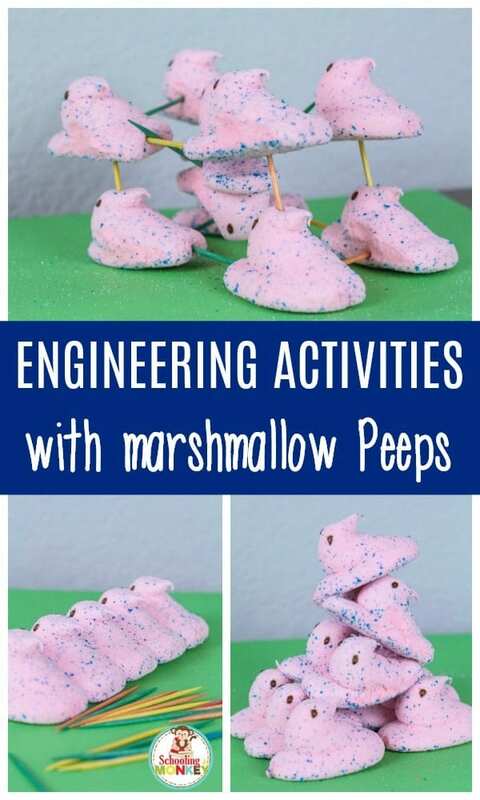 In these activities, kids learn about the properties of Peeps, why they do or don’t make good building materials, how to structure a design within the limits of a material, and why it’s important to know everything you can about a material before using it in any engineering plan. 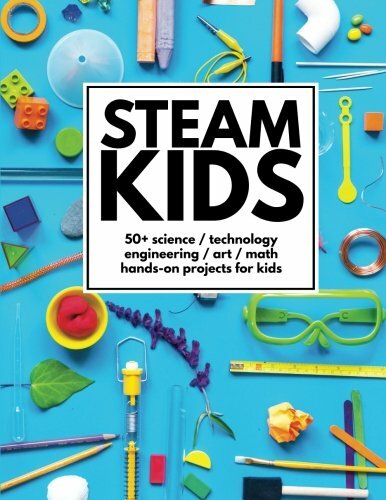 Children will also learn the elements of the design process, including creating ideas, designing a blueprint, creating a prototype, testing the design, and adapting the design so the final product will work better. 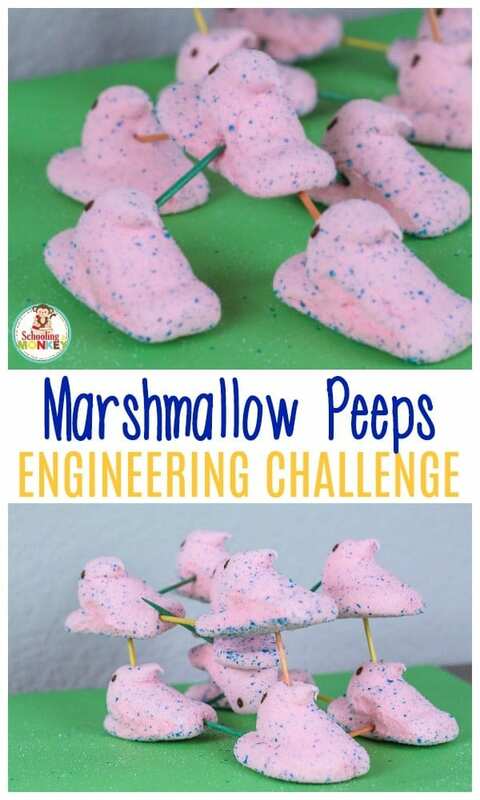 If you have a houseful of Peeps, bring them to school and try these fun Peeps engineering challenges with your class! You can also complete these activities at home, and they are a fun way to use up all that sugar energy that kids get on Easter Sunday. Use our STEM challenge worksheet to make your Peeps engineering activities a complete STEM activity. Monkey wanted to see how high she could stack the PEEPS® in a pyramid shape. She discovered that it was possible to stack them, but a wider base worked a lot better. 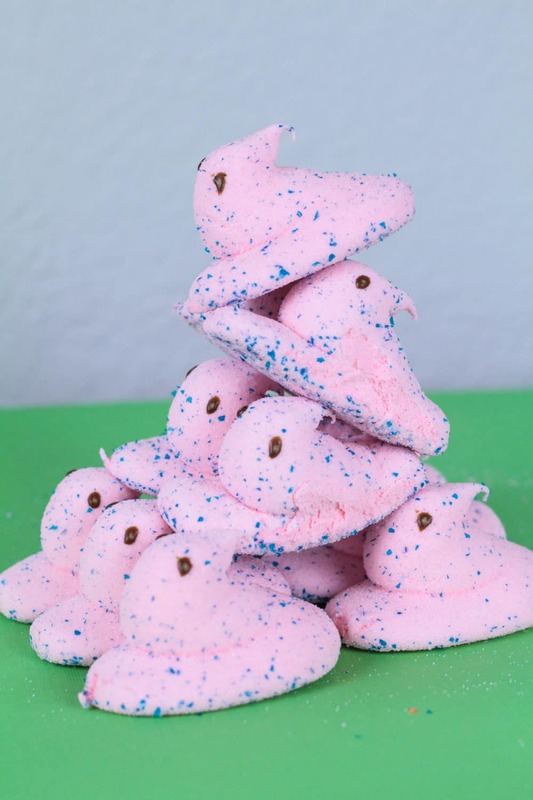 We discussed what would make the PEEPS® stack better. We decided that using toothpicks and wetting the PEEPS® to make them sticky would have helped create a bigger, sturdier tower. Monkey wanted to know if PEEPS® would stick to various surfaces. She tried to stick the PEEPS® to a mirror, the refrigerator, the carpet, the floor, a plate, and the table. 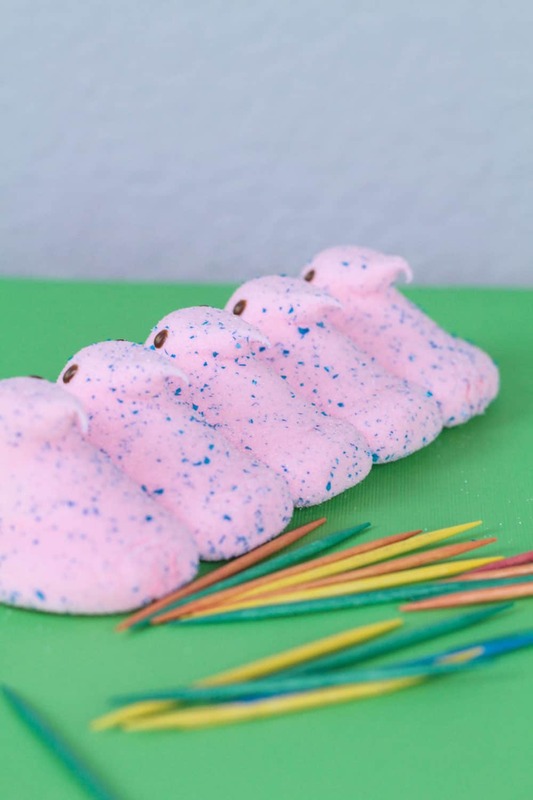 We discovered that the part that connected the PEEPS® to each other was the stickiest part of each PEEP®. 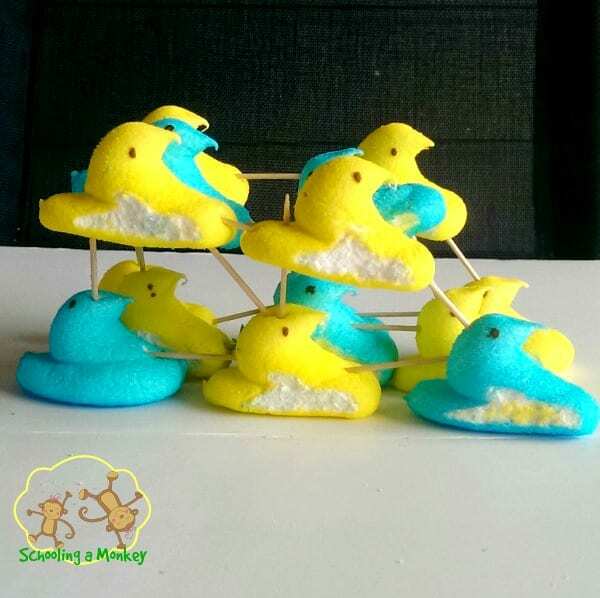 But with such a small surface area of sticky, the PEEPS® did not stick to anything for long. This was my favorite PEEPS® engineering experiment of the day, although Monkey liked the bounce engineering experiment best. Have the children design a structure on paper. Monkey wanted to design a bridge structure. Once the design is complete, re-create the design with PEEPS®. As the children build, as them questions about the design. 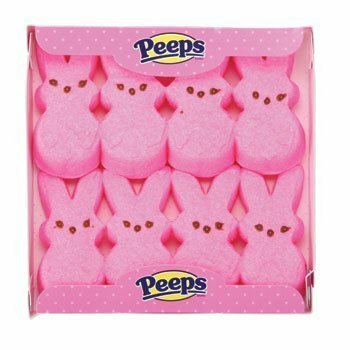 Were the PEEPS® able to create the original shape’s design? 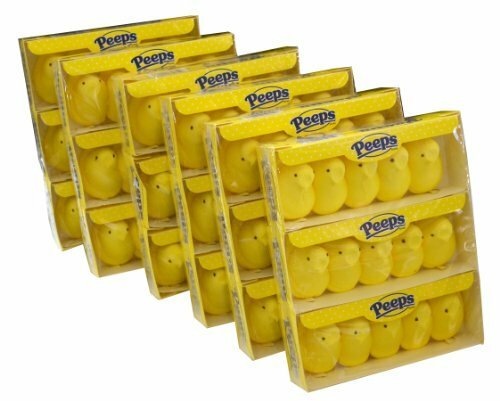 Did the design have to be modified to work with the structure of the PEEPS®? 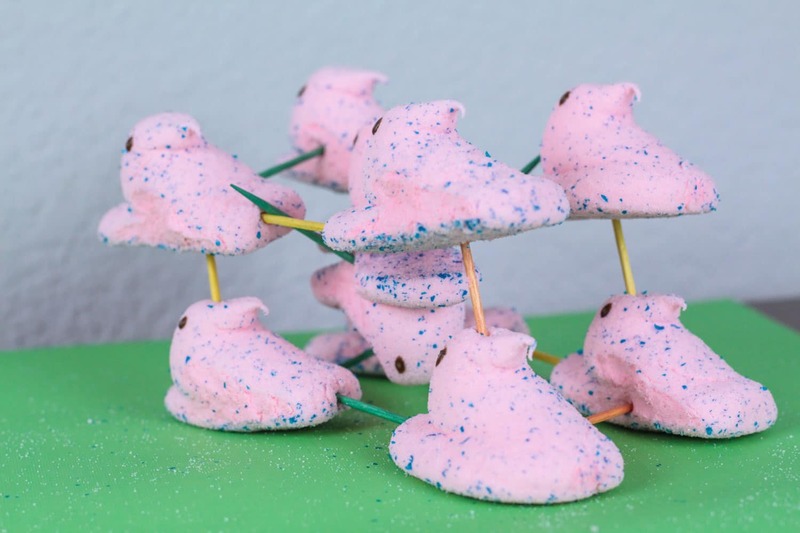 Do the children think PEEPS® would make a sustainable structure for long-term? What would happen if it rained? You can use the opportunity to discuss what real-life engineers have to decide about what materials to use while building a structure. This was the last one of the marshmallow engineering activities that Monkey tried. At this point, she was getting a little silly, but it was a lot of fun. Monkey experimented with dropping the PEEPS® from various heights to determine if the height of the PEEP® made any difference it the bounciness of the PEEPS®. She determined that PEEPS® are not bouncy, but if dropped from high enough, they will bounce one time. 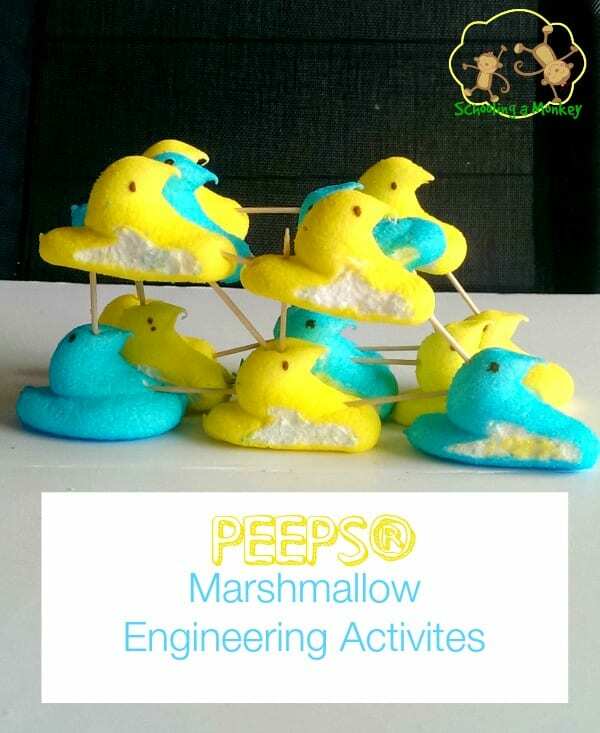 We had a lot of fun with our PEEPS® engineering activities. Have you ever tried any Peeps engineering projects? « DINOSAUR SALT CRYSTAL SCIENCE EXPERIMENT FOR KIDS!